Tomorrow, it gets taken apart and the polishing process begins! In the meantime here are a couple of photos. 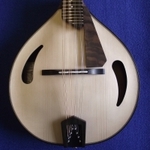 Having taken apart the archtop mandolin, I’ve changed my mind regarding its type of finish. Instead of French polishing it, I’ve decided to go with one of my open-pore satin shellac finishes. 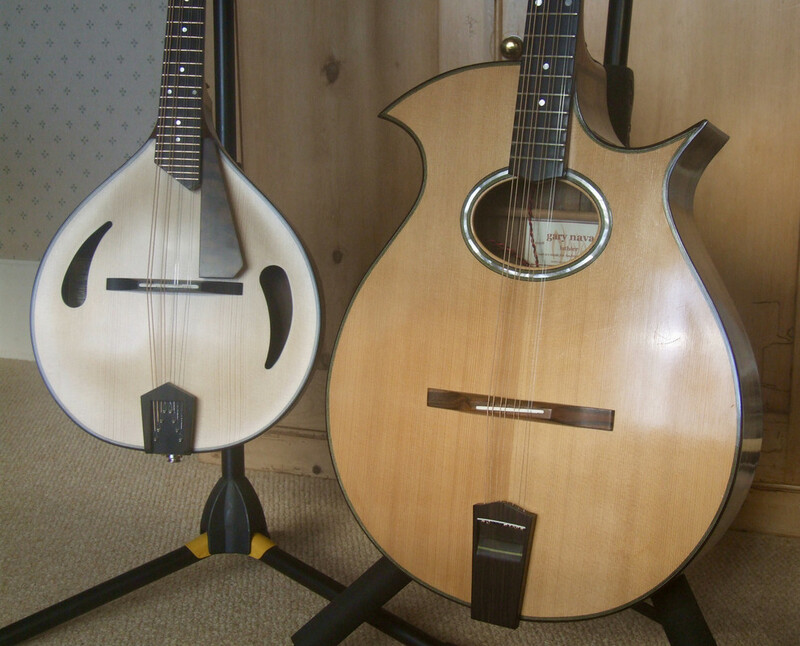 The archtop has a modern look to it and I think a satin finish will look better in a kind of lagom way. 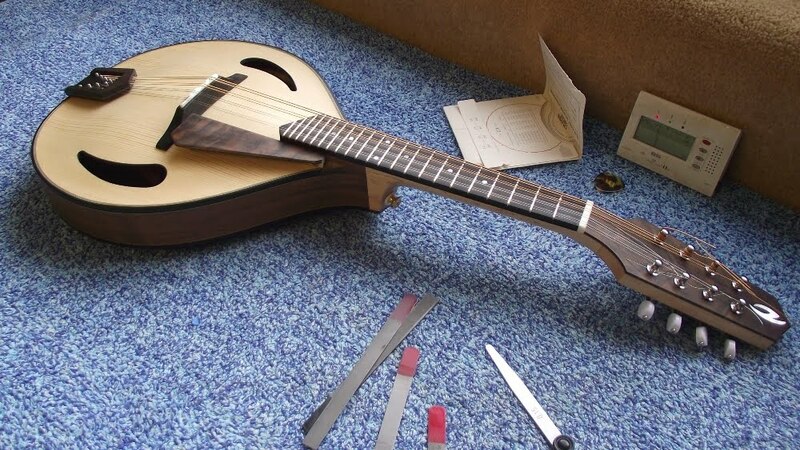 I’ve always said that the most expensive component of a handmade instrument is time and as I will save a fair chunk of time by not French polishing, I’ll be able to pass the saving on to its purchaser. So, whilst the finishing is going on, I’m also trying to complete this baritone uke. I started it 6 years ago as a speculative build and posted this video at the time. 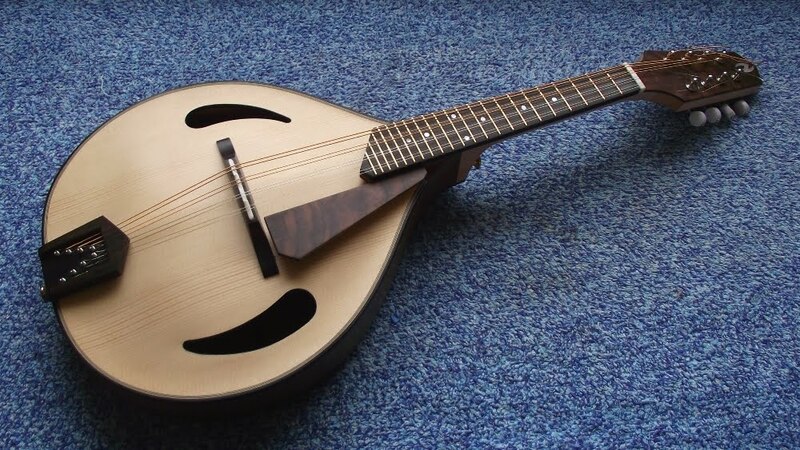 The problem that I have with ukes is that it takes me nearly as long to build one as it does a guitar, but of course you can’t charge the same, so they’re just not economically viable. However, I can’t just leave it on the shelf, so time to get it finished! Haha - I vaguely remember that one Gary! Uketastic! 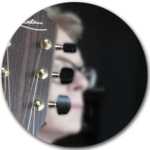 Thanks Andrew- just checked my "list", can't believe that it's 10 years since I built the mandocello for you! Looks and sounds delightful. The tone and sustain of the wound strings when played higher up is particularly excellent. The finger rest sets the whole thing off beautifully and a especially love the little dark bits at the heel either side of the neck where the binding ends - very elegant indeed! Thanks for the vids Gary - very much enjoyed them! Hugely enjoyed these videos, incredible amount of hard work. Will be coming back for more workshop updates!! We're delighted to let everyone know that "The Next One " has found a new home! We met up with Gary garynava and his wife Amanda at their home near Wisbech yesterday and brought the mandolin back to Plymouth today. 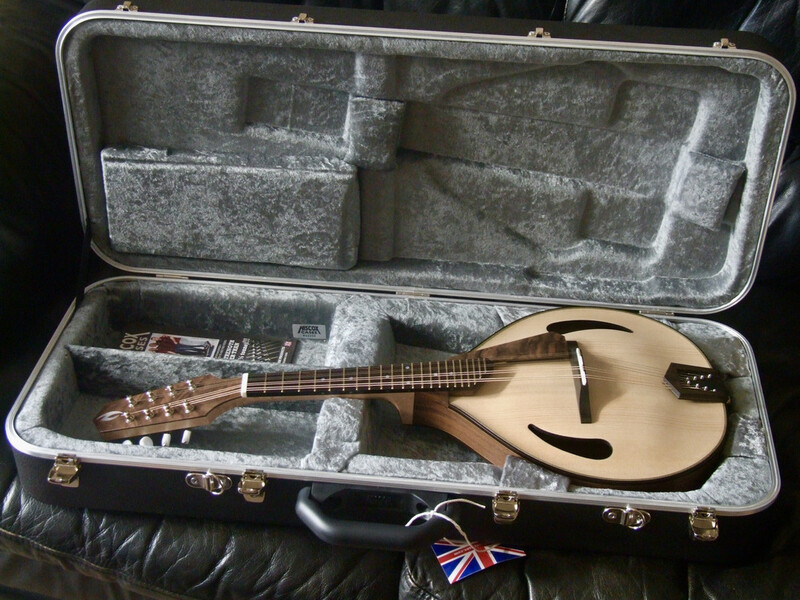 The mandolin is even more exquisite" in the flesh " than on the many excellent photos Gary has taken of the build on this thread. It sounds fabulous and feels very natural to play. We'll post something featuring it at the "Duck" before long. We already own a mandocello that Gary made for us 10 years ago...we took it with us to let him see how it has matured over the years. I think he was pretty happy with it. We've just been trying out the amplified sound of the mando through our system...always a bit worrying trying out an untested system for the first time. 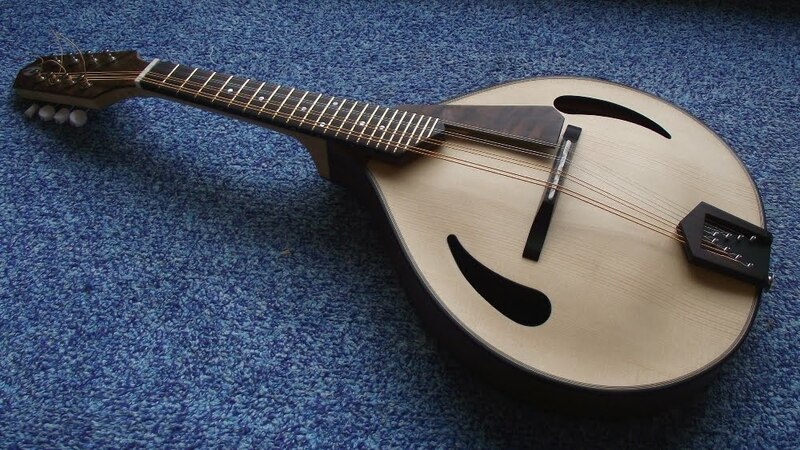 Without changing any of the settings for the Cole mando [with Fishman power bridge ] the built in JJB system on Gary's mando immediately sounded sweeter , louder and more dynamic...very natural. Thanks to everyone for such a positive response to this build thread; all the comments are greatly appreciated. 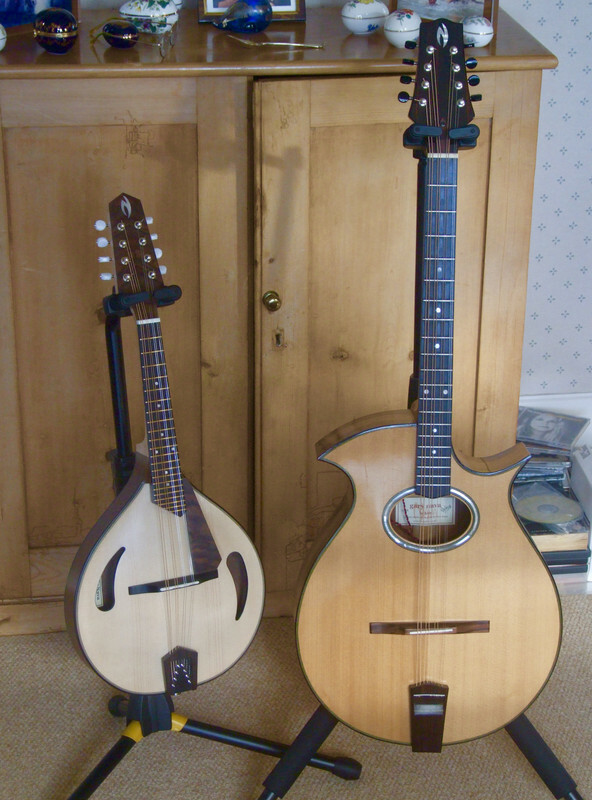 Amanda and I were delighted that the mandolin went to Jane and Andrew. We’ve always said that the greatest compliment is when someone comes back for a second instrument, so many thanks to Jane & Andrew. I’ve got two solid bodies to build, so the next acoustic build thread should be in a couple of months’ time.